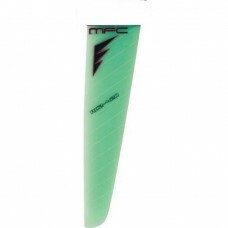 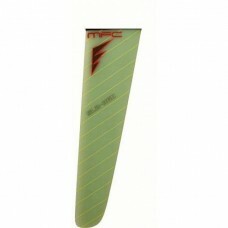 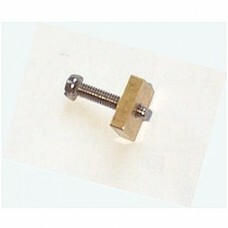 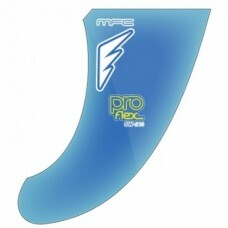 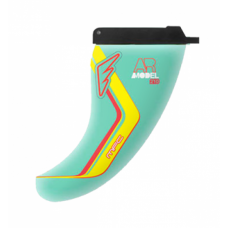 We stock most of the popular MFC fins in tuttle, power box and US box designs. 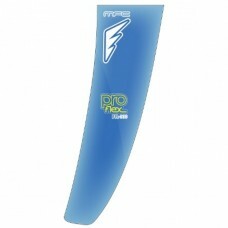 Fins are the critical link between the board and the water. 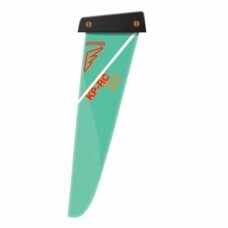 The right fin can absolutely transform a boards performance. 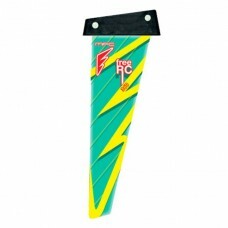 Maui Fin Co are a world leader in fin design.